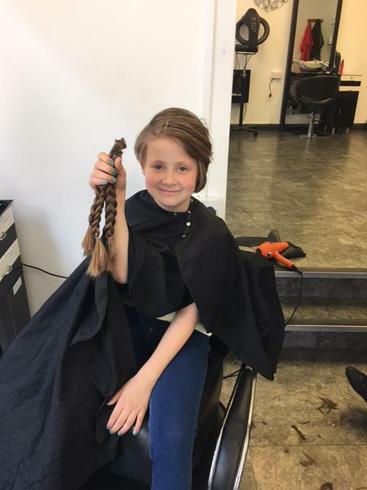 GRACE SCUTCHER SPONSORED HAIR CUT! Here at Spring Meadow we are full of admiration for the selfless act of one of our pupils. 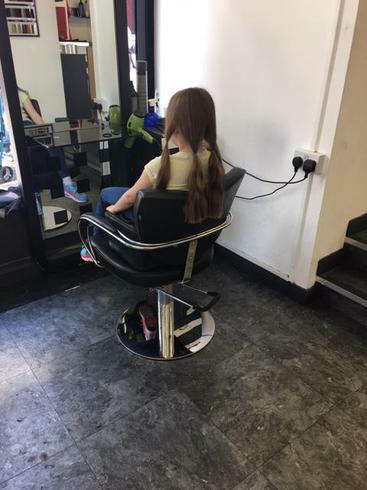 Grace Scutcher from Puffin Class had her long locks cut off to support the Little Princes Trust a charity that prepares wigs for children who have lost their hair as a result of cancer treatment. Grace first asked to do this many months ago but her family gave her time to think about it. 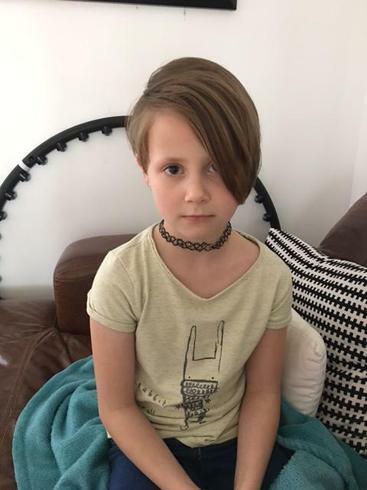 Undeterred Grace continued to express her wish to make this sacrifice which resulted in her hair being cut during the Easter holidays. The first we knew about it at school was when Grace returned from the Easter break with her ‘new look’. Grace did not want a fuss or massive recognition for this and did not do it in a sponsorship way. Her decision to contribute something to a cancer charity in this way followed the treatment that her family members had previously received for cancer. We hope you agree that the effort for such a worthwhile cause was worth it. Grace now has a new trendy hair style too!